Of course, people face difficulty in charging and as a result, Philips trimmer comes with a universal USB cable. With such cable, you can charge your trimmers even with your laptop which is a unique innovation on its own. 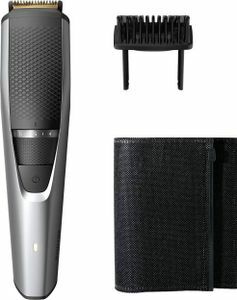 For cutting off those thick hairs, the Philips hair trimmers come with a stainless steel blade. Stay sharp all day long with those extremely durable steel blades. 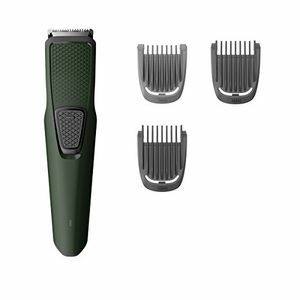 Also, Philips beard trimmer online shopping brings you a different range of models using which the length cutting can be easily adjusted. 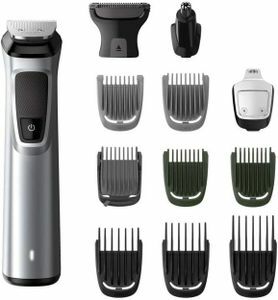 Thinking to buy a Philips Trimmer online at the lowest price? Philips trimmers for men are available in almost every online store where the major ones are Amazon, Flipkart, and Snapdeal. 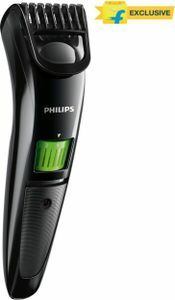 Visit mysmartprice portal and know the Philips trimmer offer price in India and buy it at the cheapest price. 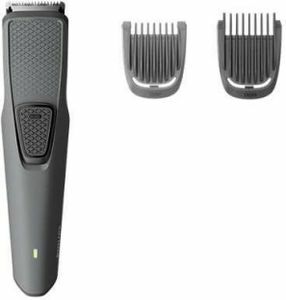 At last, with lots of new Philips trimmers online offers, there is a sheer guarantee of getting the best one from the lot at the best price.